Quick Overview: With tanged metal reinforced inside. 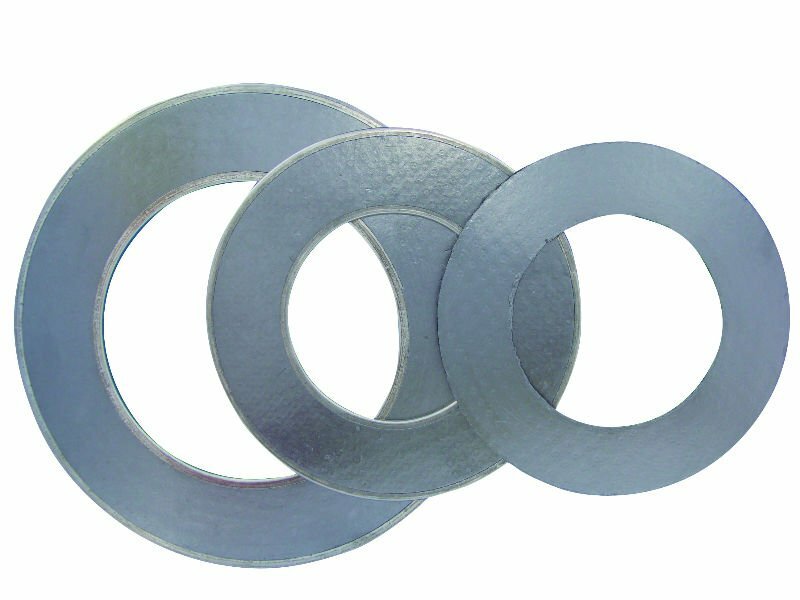 Tough and versatile composite for high pressures. Strong composite construction without adhesives. Extra strength for ease of handing and fitting. With or without eyelets. 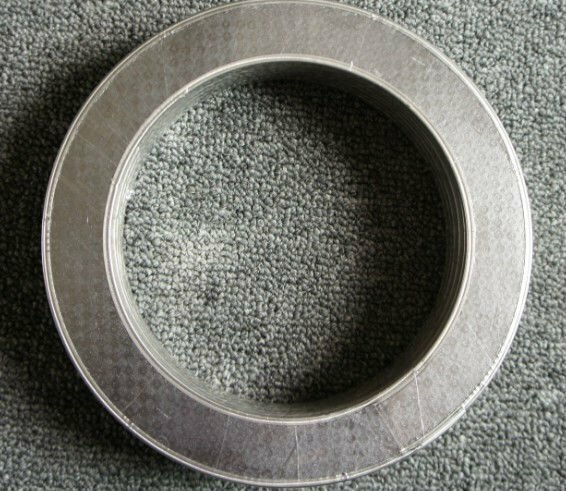 Gaskets made by 98% pure exfoliated graphite reinforced a central layer of 0.1mm thickness tanged stainless steel. The graphite is compressed without the use of adhesives. * Tough and versatile composite for high pressures. * Strong composite construction without adhesives. * Exceptional resistance to blow-out and crushing. * Strong composite construction with or without eyelets.